The event Multi-platinum-selling artist, Hardwell, will takeover Ushuaïa on two monumental occasions this summer. On June 28th and September 6th, partygoers will enjoy the feel-good sound of Hardwell’s chart-topping tracks at the world’s best open-air stage. Dutch producer and DJ, Hardwell, is still an top international name in electronic music, with his characteristic electro sound and big room house style, which, thanks to his label, Revealed Recordings, is getting airplay on some of the world’s most renowned radio stations. For this two-night stint at Ushuaïa Ibiza Beach Hotel, Hardwell will make sure that the island of Ibiza never forgets a show like the one he’s got up his sleeve. Tickets on sale now. bio Former 2 x World Number #1 DJ, Hardwell found his fame in the dance music world. As a producer, he’s created some of dance music’s iconic tracks and continuously fills up stadiums across the world with his global headliner status. Hardwell is a master of his own unique style that fuses big room house and electro into powerful grooves that come on his own Revealed Recordings in the form of tracks like his recent dance hit ‘Power’ with KSHMR and recent Hardwell & Friends Ep 3. 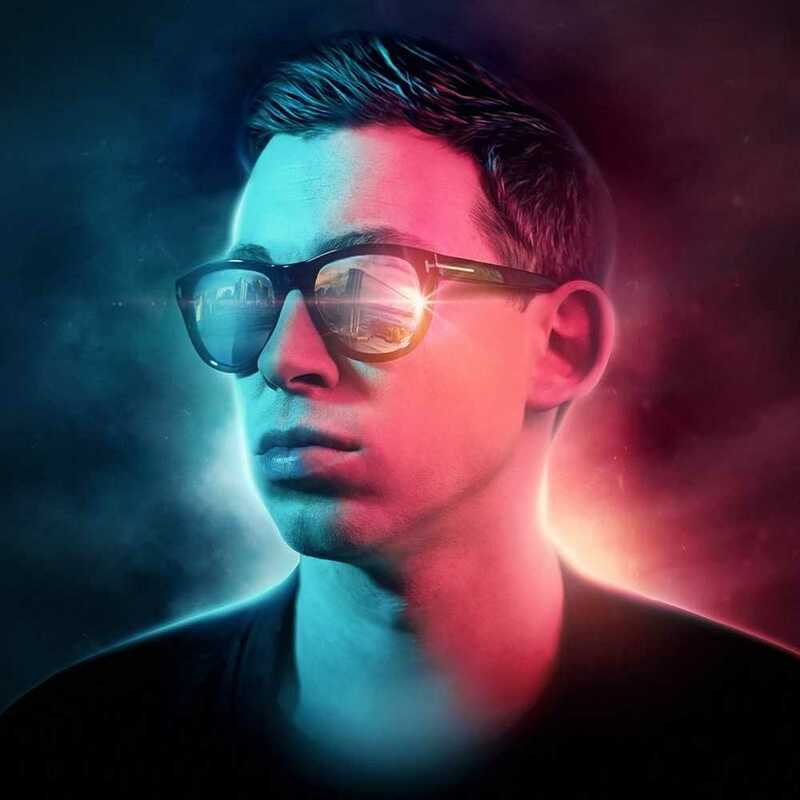 Playing at the world’s best festivals including Ultra Music Festival, EDC Las Vegas, Coachella, EXIT and Tomorrowland, Hardwell guaranteed there was space in his relentless mainstage schedule to perform at the most talked about open-air club.